← Good Luck Studs and Merchants! The Northwest Honkers would like to take this time to say thank you to all the players, families and fans for this 2014 season. 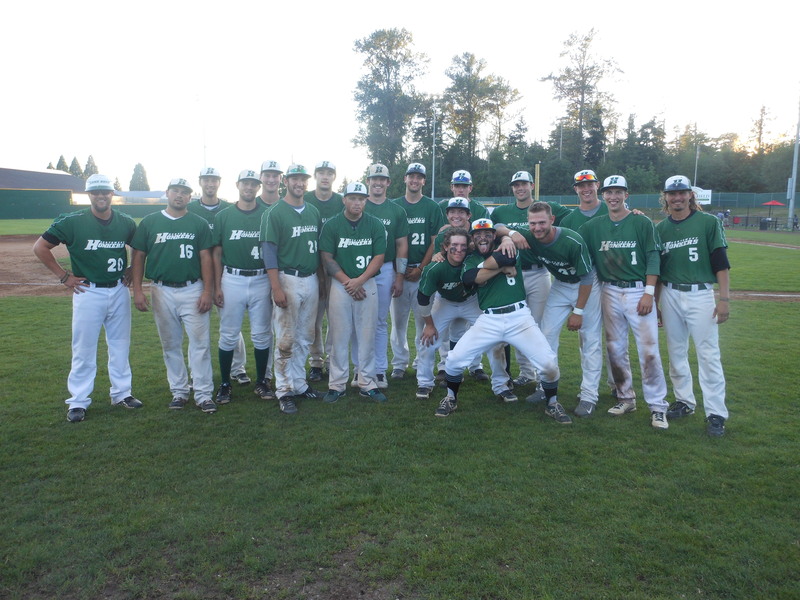 The Honkers ended the season with a 10-15 league record and a 24-24 overall record with many successes during the season of making it to playoff rounds at the Grand Forks International Tournament, second place at the Skagit Valley Tournament and raising school supplies for Project Cool in Seattle. The Honkers are looking forward to working hard in the offseason to make the 2015 season a success! HONK HONK! !